One of the greats of Latin American “Old Poetry” is Félix Rubén García Sarmiento, more commonly known as Rubén Darío. His hallmark “Cantos de Vida y Esperanza” or “Songs of Life and Hope,” written in 1905, so barely within the realm of the old, is lyrical, traditionally metered and expressive of then-current events. Too lyrical and traditional for my personal taste, but beautiful and relevant nonetheless. And an infinite thirst for illusions. 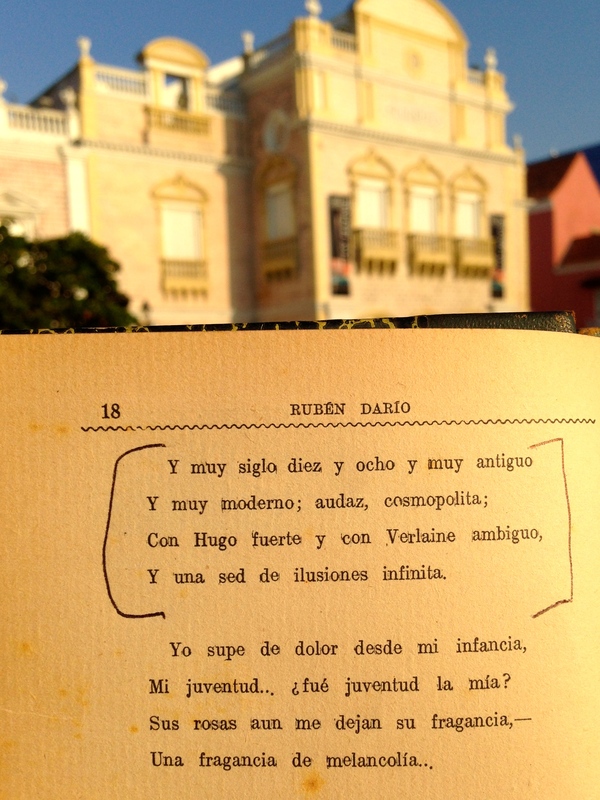 Modernismo was like the Art Nouveau of Spanish-American poetry. It was rooted in classical, eighteenth century forms but then went over the top with its extravagant symbols and rich language as a form of commentary on upholstered Bourgeoise life. 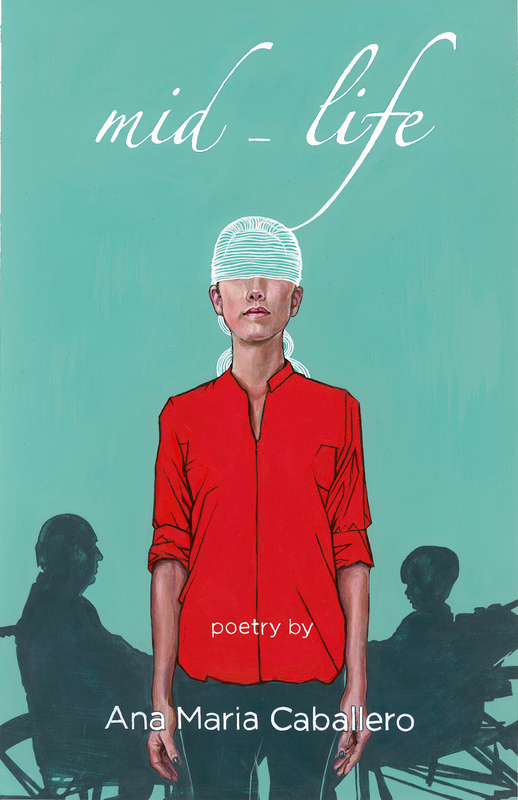 I guess the important thing to keep in mind is that, at the time, this was an ultra contemporary way to write.So, even if this type of poetry is not everyone’s favorite read, it matters because it is part of the constant universal process whereby our “modern, daring, cosmopolitan” values are happily renewed.